Years ago, a commercial aired with two mechanics pounding on an obviously incorrectly sized car part saying, “It will fit, we’ll make it fit.” The advertisement worked because the concept of forcing the wrong solution onto a problem was relatable. Common sense tells us square pegs do not belong in round holes. 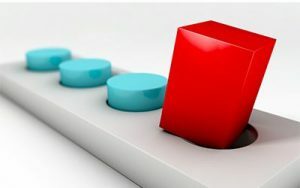 If the problem you are trying to solve is filling in a round hole, and someone offers to assist by giving you a square peg, you will likely suggest they help someone else instead. As simple as that concept is for people to understand, somehow it frequently gets lost in the world of technology. People become infatuated with the newest “square peg” technology and become fixated on pounding it into a “round hole” issue just to have the privilege of using the latest and greatest. 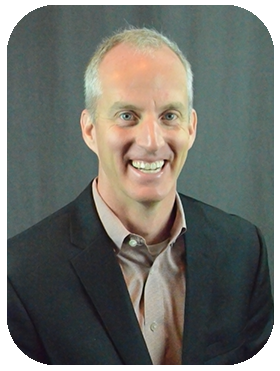 As a technology company in the performance improvement business, Keller Schroeder firmly believes the role of Information Technology is to make businesses perform better. Information Technology companies and departments should serve the business functions, not vice versa. IT professionals should have a box full of different shaped pegs, and when they collaborate with business units, should be able to identify solutions that specifically address business needs and improve overall performance. Business units should not play the role of being a showcase for technology; technology should be used to better showcase and empower business units. Your company and companies you partner with for technology must understand and perform in a manner which makes it clear everyone agrees with that intent. If not, you may end up with some really cool “square pegs,” having made no progress in filling your company’s “round hole” issues. Look for our newsletters this year to follow this theme. We will talk more about the issues affecting different industries and how to apply technology to solve specific problems. 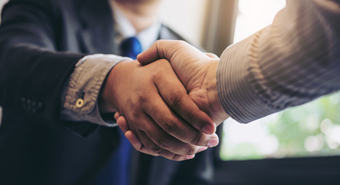 For more than forty years, we have grown relationships by first seeking to understand the business of our partners and then leveraging technology to improve their business’ performance. If you want to talk more with us about how technology might be able to solve a business problem you are experiencing, we would love the opportunity to meet with you. The clients in attendance had the opportunity to vote for their favorite charity to receive the donations for the day. 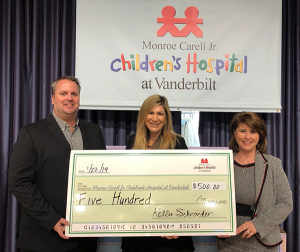 The winning charity was Monroe Carell Jr. Children’s Hospital at Vanderbilt. Associate Vice President Rob Wilson and Director of Impact Growth Leesa Richardson delivered a $500 check to help fund the amazing work the organization is doing. Thank you to everyone who attended and helped us make a positive impact in the Nashville community! Most business owners have no idea the danger they are putting their livelihood in by leaving cyber security up to chance. According to a survey conducted by Paychex, 68 percent of small-business owners are not concerned about their current cyber security standards, despite the fact that around 70 percent of them aren’t adequately protected. In the face of an imminent, global threat to the very existence of small businesses everywhere, most CEOs offer up a collective shrug. 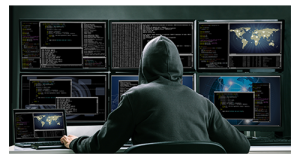 The tactics and software available to hackers become more sophisticated by the day, but with so many unwitting victims, most criminals do not even need to work that hard to net a six-figure income. By sticking to three tried-and-tested tools of the trade — phishing, ransomware and the subtle art of guessing users’ passwords — they leech comfortably off the earnest efforts of small businesses all over the world. So, what has to be done? Well, first things first: You need to educate yourself and your team. 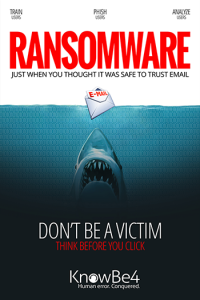 Protect your organization against phishing by fostering a healthy skepticism of any email that enters your inbox. Make it a habit of hovering over hyperlinks to check their actual destination before you click. If an email is coming from someone you know, but the email address is different, verify it with the other party. And never, ever send passwords or personal details to anyone over the internet if you can avoid it. Speaking of passwords, you probably need to upgrade yours. The majority of folks use the same password for everything from their Facebook account to their business email. The fact that this includes your employees should make you shudder. It may not seem like a big deal — who is going to take the time to guess SoCcErMoM666? — but aside from the fact that simple software enables hackers to guess even complicated passwords in minutes, that’s not even usually necessary. Instead, they can just look at the data dumps from a recent more high-profile breach — think the Equifax fiasco — pull your old website from there and type it into whatever profile they want to access. If you keep all your passwords the same across sites, it will not take them long to dig into your most precious assets. To avoid this, implement a strict set of password regulations for your business, preferably incorporating two-factor authentication and mandatory password changes every few weeks. While educating yourself and training your team on the latest hacking techniques is a great line of defense, it is still always possible for a data breach to occur. Cybercrime is constantly evolving, and staying abreast of its breakneck pace takes a dedicated awareness of the latest protective tools and measures. That is why your single best weapon to defend you against the hackers at your door is to find a trusted technology partner with a background in defending against digital threats. With a proper backup and disaster recovery plan in place, if a crisis strikes, they will be able to help get your network back up in minutes rather than days. In today’s digital world, leaving your cyber security up to a subpar antivirus and some wishful thinking is more than irresponsible — it’s an existential threat to your company. However, with a little savvy, a bit of investment and a second opinion on the circumstances of your company’s security, you can rest easy knowing that no matter what comes, you’re protected. 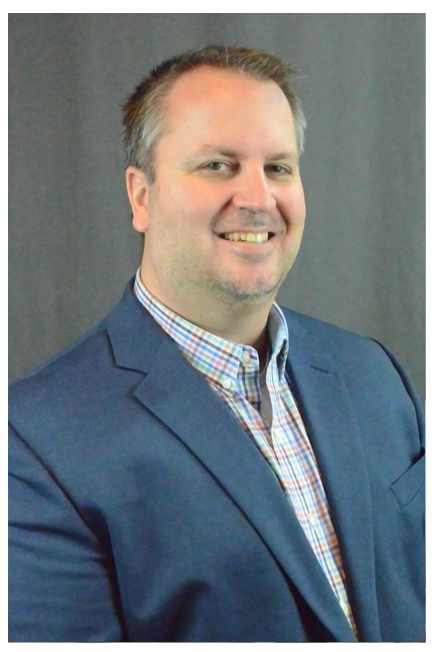 Although we have been headquartered in Evansville, Indiana for over 40 years, Keller Schroeder has successfully served the Nashville area for many of those years. 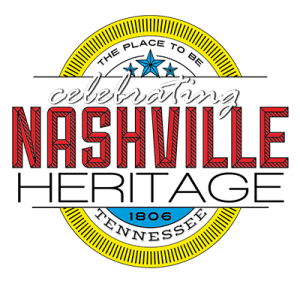 As our desire to make a greater impact on those we could potentially serve kept increasing and knowing how proximity is important to those we currently serve, we decided to open a new office and become a proud member of Nashville’s heritage in 2018. Over this past year, we have found the hearts of the people in Nashville are very similar to the hearts of those in Evansville. This made our journey to connect with IT and business professionals to discuss the possibility of partnering in business and giving back to the Nashville community, a successful and rewarding one. In 2018 we met with over 200 business professionals in the Nashville area and partnered with several businesses who have the same passion for community. It was a simple concept, for meeting with us they chose their favorite charity, and we did the giving. Through the contacts we met, we impacted businesses through the use of our talented IT staff from application development/integration, to infrastructure solutions, and staffing/contractor needs. Even more exciting than the new business partnerships formed, we also donated thousands of dollars to many local United Way charities like Second Harvest Food Bank, Alive Hospice, and Renewal House to name just a few. As we move into our second year of having a physical presence in Nashville, we look forward to the opportunity of connecting with many more Nashville area organizations. If you would like to connect with us, please give us a call at 615-988-4874. Our second largest event is coming back in 2019! Mark your calendars for our second annual Technology Vendor Summit on April 10th, 2019 from 8:00 AM – 4:00 PM (CST) at the Old National Events Plaza in Evansville. Further details will be coming to your inbox soon. As with last year’s event, you can expect the area’s largest gathering of technology vendor partners, high-quality key note speakers, informative breakout sessions, your opportunity to network and collaborate with fellow IT professionals, and a chance for you to help us give back to our community. Additional details will be online soon, stay tuned! 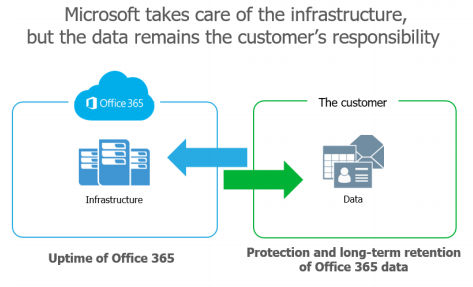 Do you have control of your Office 365 data? Do you have access to all the items you need? The knee-jerk reaction is typically, “Of course I do,” or “Microsoft takes care of it all.” But if you really think about it — are you sure? Microsoft takes care of quite a bit, and provides a great service for their customers. However, Microsoft’s primary focus is on managing the Office 365 infrastructure and maintaining uptime to your users. They are empowering YOU with the responsibility of your data. The misconception that Microsoft fully backs up your data on your behalf is quite common, and without a shift in mindset, could have damaging repercussions when this responsibility is left unattended. Ultimately, you need to ensure you have access to, and control over, your Exchange Online, SharePoint Online and OneDrive for Business data. Go ahead and take a closer look. There are security gaps you may not have been aware of before. You already made a smart business decision by deploying Microsoft Office 365, now find a backup solution that offers you both complete access and complete control of your Office 365 data and avoid the unnecessary risks of data loss. To learn more, reach out to your Keller Schroeder Select Account Manager. Most small and midsize business (SMB) owners exist in a bubble of blissful ignorance. They focus on the day-to-day operations of their organization, driving growth, facilitating hiring and guiding marketing, without a single thought given to the security of the computer networks these processes depend on. After all, they’re just the little guy – why would hackers go to the trouble of penetrating their systems for the minuscule amount of data they store? And eventually, often after years of smooth sailing through calm seas, they get hacked, fork out thousands of dollars to malicious hackers and collapse beneath the weight of their own shortsightedness. The facts don’t lie. According to Verizon’s annual Data Breach Investigations Report, a full 71% of cyber-attacks are aimed squarely at SMBs. And while it’s unclear exactly how many of these attacks are actually successful, with the sad state of most small businesses’ security protocols, it’s a safe bet that a good chunk of the attacks make it through. But why? 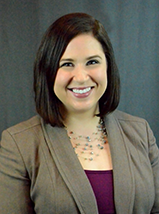 As Tina Manzer writes for Educational Dealer, “Size becomes less of an issue than the security network … While larger enterprises typically have more data to steal, small businesses have less secure networks.” As a result, hackers can hook up automated strikes to lift data from thousands of small businesses at a time – the hit rate is that high. An employee receives an e-mail directly from your company’s billing company, urging them to fill out some “required” information before their paycheck can be finalized. Included in the very professional-looking e-mail is a link your employee needs to click to complete the process. But when they click the link, they aren’t redirected anywhere. Instead, a host of vicious malware floods their system, spreading to the entirety of your business network within seconds, and locks everyone out of their most precious data. In return, the hackers want thousands of dollars or they’ll delete everything. We’ve outlined some of the simplest ways to defend yourself against these shady techniques, but honestly, the best way is to bring on a company that constantly keeps your system updated with the most cutting-edge security, is ready at a moment’s notice to protect you in a crisis, and can train your end-users. Hackers are going to come for you, but if you’ve done everything you can to prepare, your business will be safe. 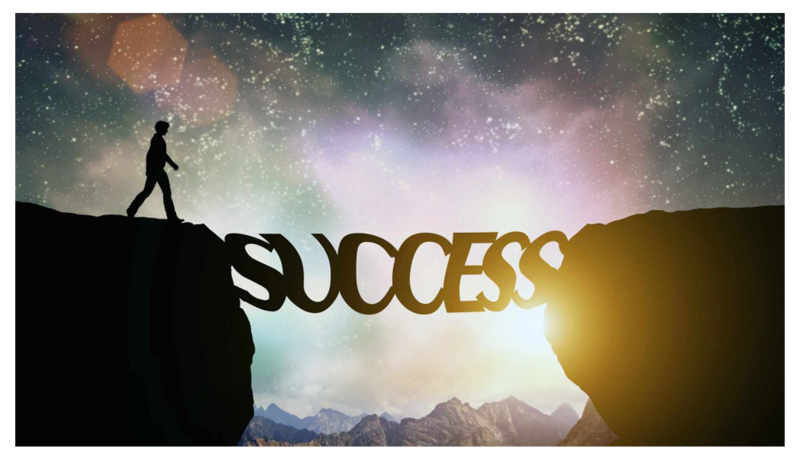 To discuss how Keller Schroeder can help you develop a comprehensive strategy to protect your business, contact your Keller Schroeder Account Manager today. 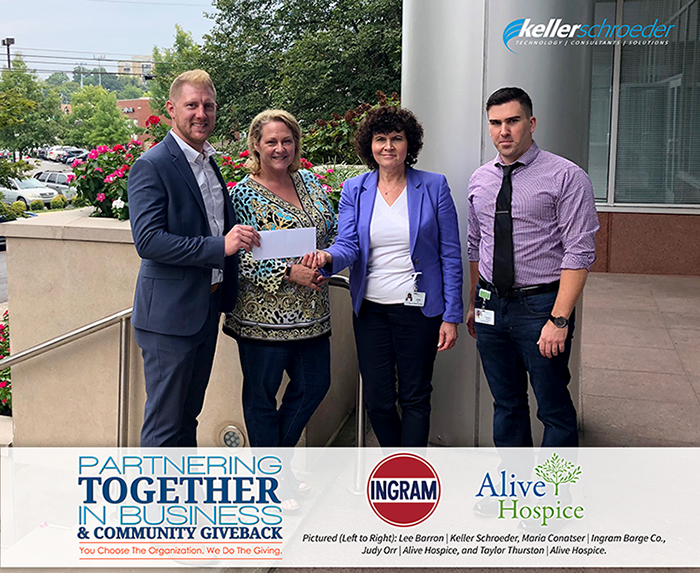 We are excited to announce our second quarter “Partnering Together In Business & Community Giveback” $500 donation recipient is Alive Hospice, nominated by Maria Conatser from Ingram Barge Company. Maria was recently joined at Ingram’s offices by Keller Schroeder’s Select Account Manager Lee Barron and Alive Hospice’s Judy Orr and Taylor Thurston to accept the donation. Thank you for partnering with us in giving Maria! 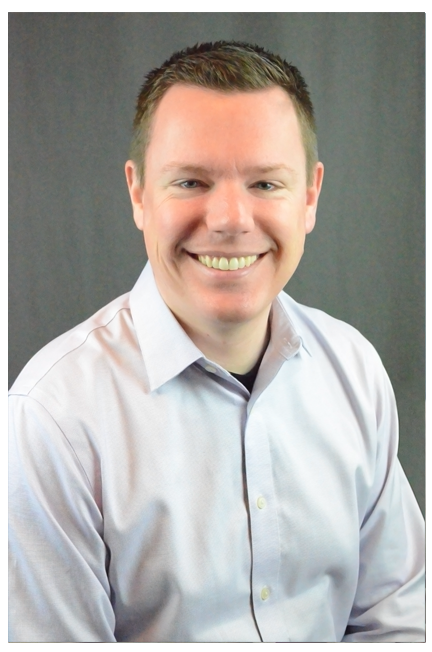 Keller Schroeder’s recent efforts to create relationships with new clients and prospects has extended an opportunity to partner with us, both in business and also in giving back to our community. Each quarter, we are holding a drawing for a $500 donation to a United Way-approved organization nominated by a prospective client we have recently met with. Keller Schroeder is excited to announce the opening of our Nashville, TN office at 901 Woodland Street. 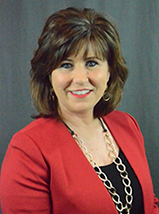 The East Nashville office is the first hub outside of Evansville for Keller Schroeder since our founding in 1978. 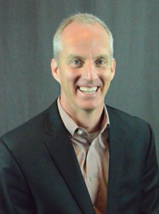 Keller Schroeder has solid partnerships with Nashville-based businesses and technology partners. We have successfully supported a number of them from Evansville for several years. 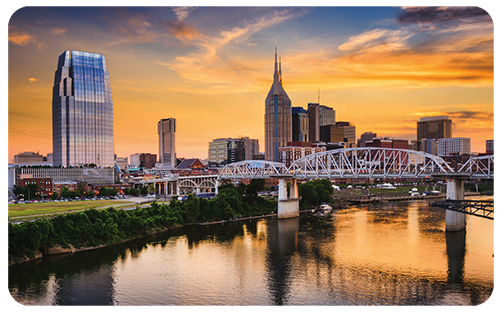 Our Nashville team has worked hard to gel with the local business and tech communities in Nashville, as well as the community at large. We’re excited about the message the opening of this office sends to our clients, partners, and prospects in Nashville. We know the close proximity will be a welcome benefit to them and to our team that serves them regularly. As an employee-owned organization, Keller Schroeder exists to make positive, personal impacts on our employee-owners, clients, and the communities we serve. We’ve made positive impacts on many businesses in Nashville through our work. 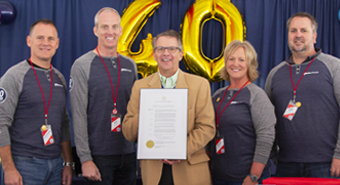 Through volunteering and giving back, we’ve impacted a number of community organizations in the region just as we have in Evansville. We are humbled by how we have been welcomed by the business leaders in Nashville, and are expecting great things to come out of our expansion there.